Compare Medicare Part D rates in your area today! Does Medigap Cover Prescription Drugs? 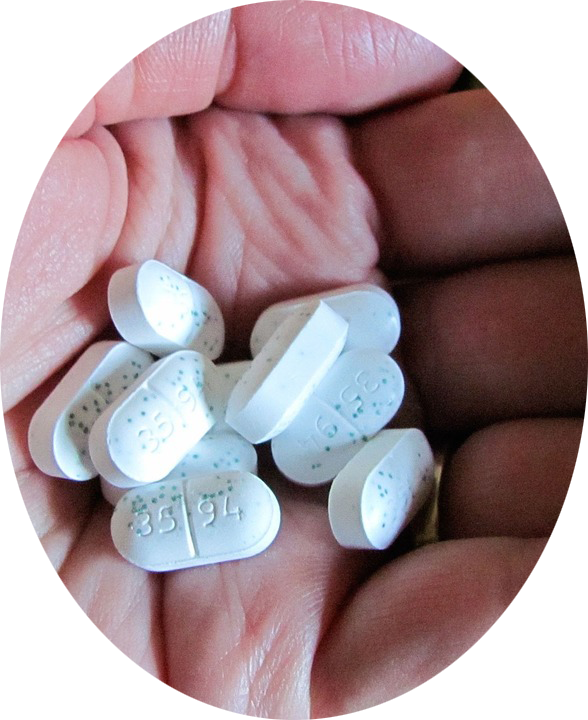 One thing we’re often asked is, “Does Medigap cover prescription drugs?” The answer is no. It is now required that you obtain a stand-alone Prescription Drug Plan (PDP), which is also known as Part D Medicare. Medicare Part D is offered exclusively by private insurance company entities with legal agreements with the government and is never available directly through the government itself. Those wanting to enroll in Medicare Part D should pick Part D coverage that is compatible with their Medicare health benefits. For those who already have Original Medicare, you must then pick a standalone Part D plan. Enrollment separate from the Open Enrollment is generally October 15 – December 7 every year (aka Annual Enrollment Period [AEP]). In the event that a Part D plan isn’t chosen when eligible, a penalty of 1% each month that you were eligible for the plan (but opted out) will then be issued, which you will be paying separately from Medicare should you wish to enroll in a Medicare Part D plan at a later date. Next, we will cover the 3 phases of coverage pertaining to Medicare Part D: Initial coverage, donut hole and catastrophic. It’s highly important to be informed about these phases, especially in the event that you require high cost for Rx drugs. The initial coverage phase gets outlined with the Part D Plan that you choose. It consists of deductibles, copays and coinsurance that the beneficiary must pay and adhere to until reaching the Initial Coverage Limit. The Initial Cover Limit in 2016 for a beneficiary’s Rx drug expense is $3,310, which gets calculated by the full retail price of the beneficiary’s Rx drug, as opposed to the amount spent out-of-pocket. Once the limit is reached, the beneficiary will then proceed into the Donut Hole phase. The Donut Hole phase begins upon hitting the initial coverage limit, and you are then required to pay the full price of your Rx drugs until reaching the total out-of-pocket expense. In 2014, the total out of pocket requirement was $4,850. When this amount is reached, the Catastrophic phase comes into play. The Catastrophic phase of Medicare Part D continues after this point, which allows the beneficiary to pay outlined copays. This reduces your cost substantially until the next calendar year. At that point, everything resets and starts with the new year’s outline of benefits for the current plan. Still have questions? Please feel free to contact our licensed Medicare agents today. We’re here to answer any and all questions, including: “Does Medigap cover prescription drugs?” Our team represents 98% of the market, and for the remaining 2%, we can still provide you with rates. Our service is completely FREE with NO OBLIGATION. Contact us today! Speak to one of our licensed Medicare agents to get the best rates on Medicare Part D today!